Can Crushers Wrestling Podcast - Random Thoughts? 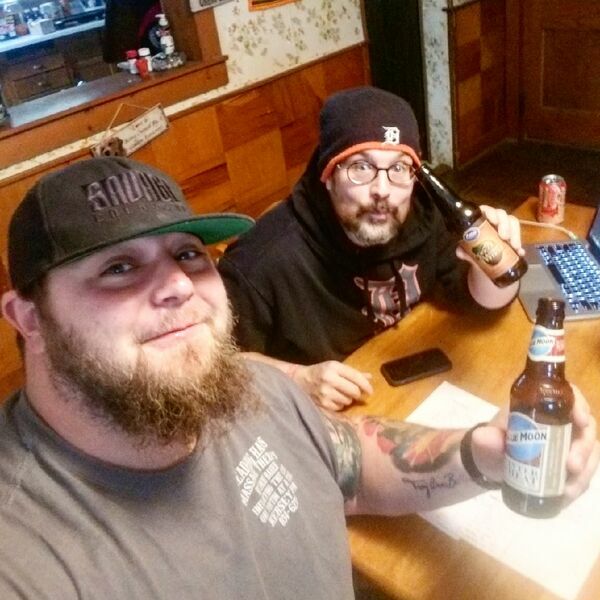 Mark and Paul struggle with words and thoughts today, while having a random beer day. They try to piece together a recap of StarrCade, Raw, and Smackdown. Mark also has his Ohio Valley Wrestling recap for episode 1006. Make sure you head over to Facebook to vote for your favorite women in the #WLF Tournament.